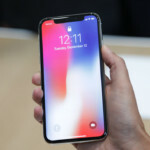 Apple COO Jeff Williams recently spoke ay TSMC’s 30th anniversary celebration, praising the company for its “intense” relationship with Apple during the development of the A11 Bionic processor, as well as potential future applications for artificial intelligence. According to a new report from MacRumors, Williams talked about the iPhone, and TSMC’s contribution to the device at the celebration, as well as Apple’s impact on the world, using TSMC components. “If in the next ten years, from a society standpoint, we just do a few ‘gee-whiz’ things like flying car kind of dreams, and then the rest of the time we’re using the faster chips to do the same things we’re doing faster, we will have squandered one of the biggest opportunities in front of us,” said Williams. “I think we’re at an inflection point, much like my colleagues, with on-device computing, coupled with the potential of AI, to really, really change the world. And, we couldn’t be more excited about it at Apple,” he continued. According to Williams, the future of artificial intelligence won’t be stuck with mobile devices, but will indeed improve the quality of life for humanity. Pointing towards health care as an area for improvement, Williams believes that data will be shared more quickly, more contextually, and with more security using future AI breakthroughs. Williams first joined Apple in 1998 as the company’s head of worldwide procurement and was named vice president of operations in 2004. 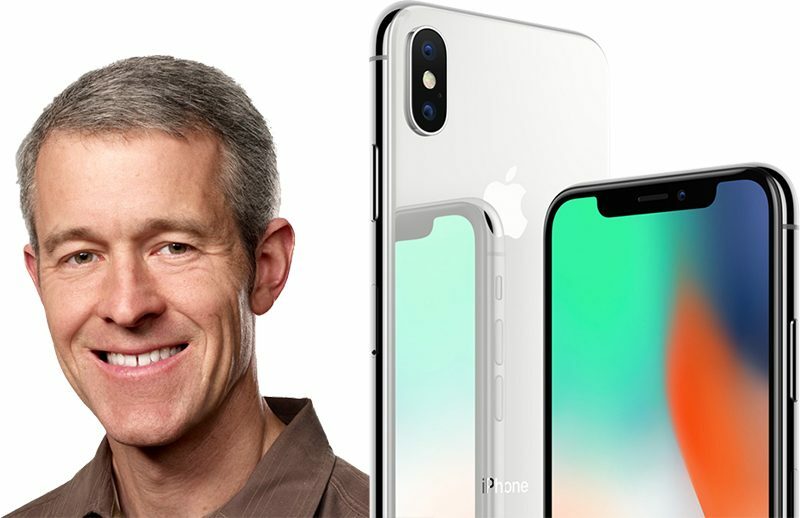 He was named Apple’s chief operating officer in 2010 and is in charge of Apple’s entire supply chain, service, and support channels.